Below, you'll find the Android apps I'm publishing on the Android Market. For all of my apps just have a look at my : developer page on Play Store. 2012/09 - Blokish, release 2.0, 100000+ downloads. My first app deployed on Android Market. 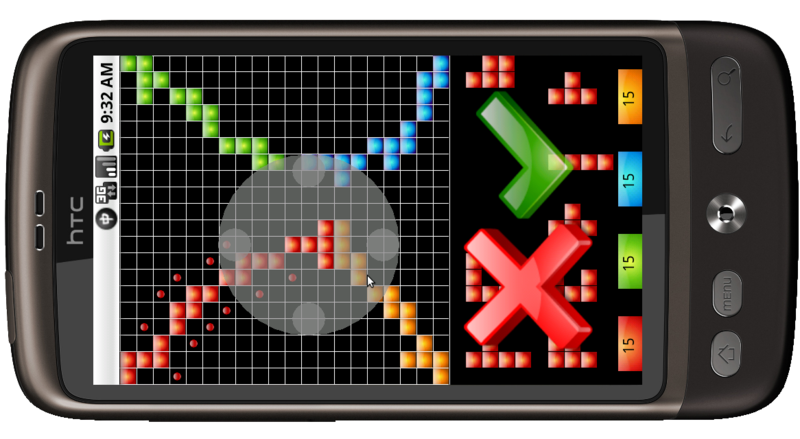 It's an open-source implementation of the popular game Blokus. The app is a Libre/open-source software with GPL v3 licence. Checkout the source code on Github at github.com/scoutant/blokish. 2013/07 - Trafic Futé, release 2.1, 150000+ downloads. 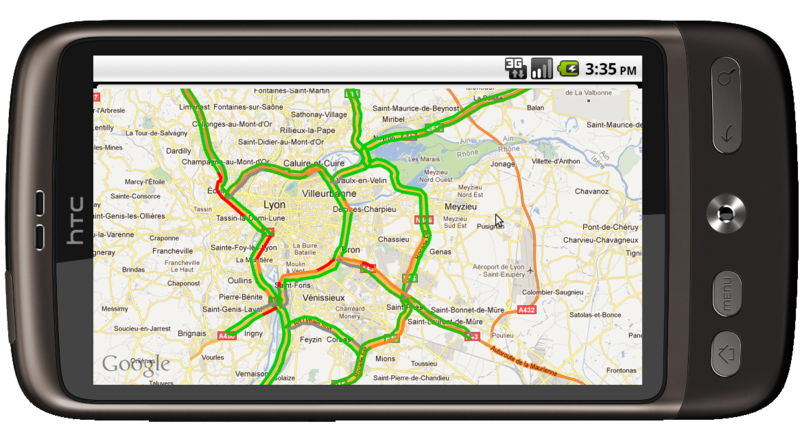 Android application using a Google Map to display Traffic information. Only French cities are covered by the app. So you'll find the it in the Android Market only in you are located in France and Switzerland. Free/Libre open-source software. Checkout the code at github.com/scoutant/tf.